Guinea, Liberia and Sierra Leone recorded their first week with no new cases of Ebola since the outbreak began in March 2014. The Ebola outbreak has so far killed more than 11,000 people in the three West African countries, according to the World Health Organization (WHO). New Ebola cases have fallen sharply in 2015, but the WHO has warned that the disease could break out again. 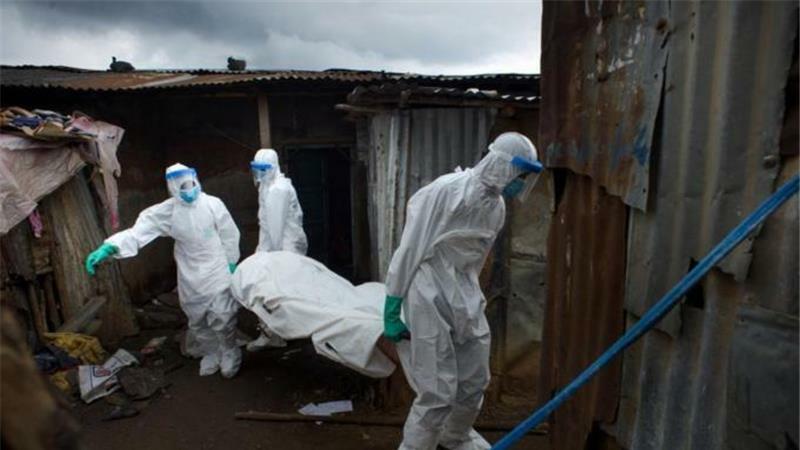 The health agency also said several “high-risk” people linked to recent patients in Guinea and Sierra Leone had been lost track of. Liberia has already been declared free of the disease after 42 days without a new case. It is the second time the country received the declaration, following a flare-up in June. Sierra Leone released its last known Ebola patients on September 28 and must now wait to be declared free of the disease. Guinea’s most recent cases were recorded on September 27.